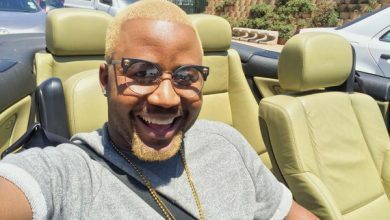 SA Hip Hop titan, Cassper Nyovest is back on the streets of self-love as he made yet another revelation about the gospel he has been preaching in recent times. 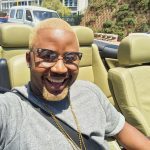 Lately, Mufasa has been all about the principles of appreciating himself and accomplishments that he has been all over social media to share the message; albeit when he is not feuding with AKA. 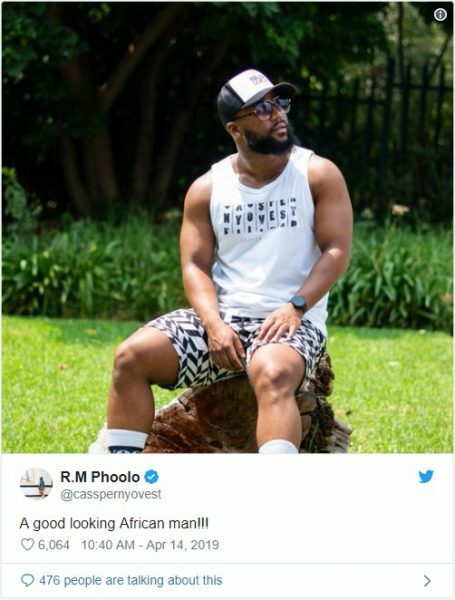 This time, the “Tito Mboweni” mastermind made a revelation that might have shed light more unto his latest motivations and inspirations. 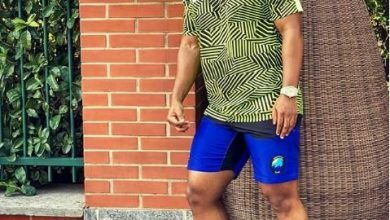 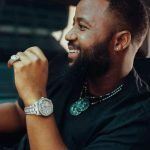 This is as Cassper Nyovest took to social media platform, Twitter, to reveal how he used to battle with self-esteem as well as the reason why he has now become his own biggest supporter and hype man. 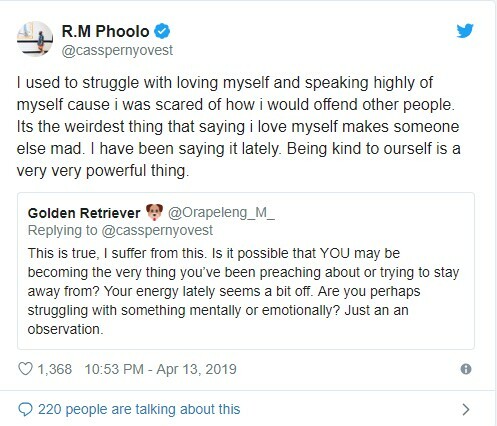 “I used to struggle with loving myself and speaking highly of myself cause i was scared of how i would offend other people. 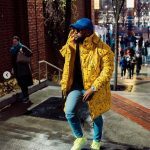 Its the weirdest thing that saying i love myself makes someone else mad. 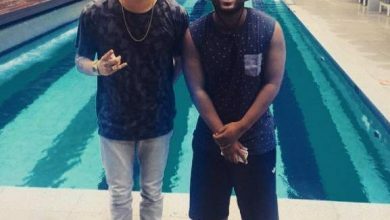 I have been saying it lately. 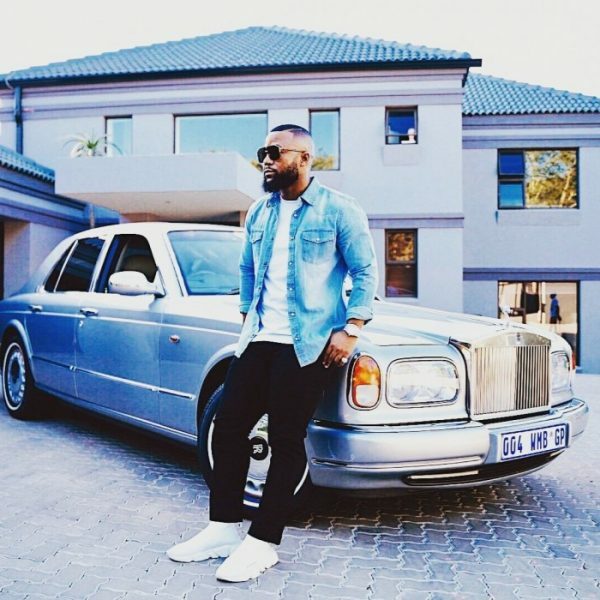 Being kind to ourself is a very very powerful thing.” Cassper Tweeted. 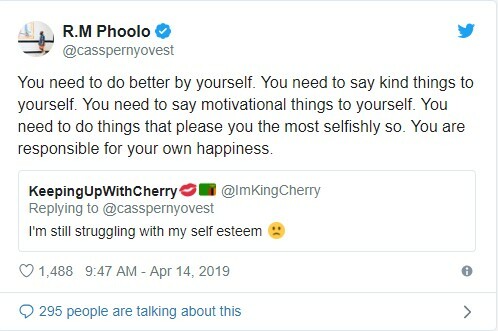 Not done, the Family Tree Boss would go on to talk about the power of the mind, positive thoughts and as well as the importance of being kind to oneself. 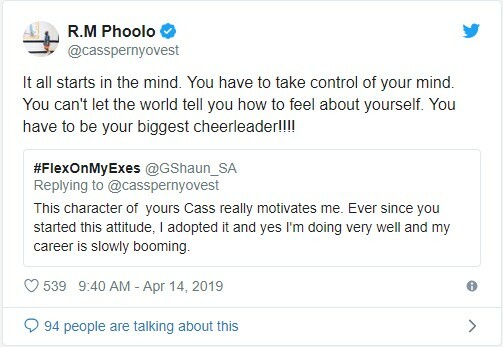 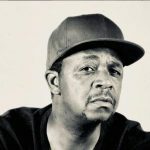 Looks like Mufasa might thrive even more in the business of motivational speaking than Hip Hop, but you definitely want to join the conversation with your thoughts and opinion in the comments section below. 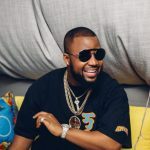 March 21, 2019 Cassper Nyovest is in love… with himself! 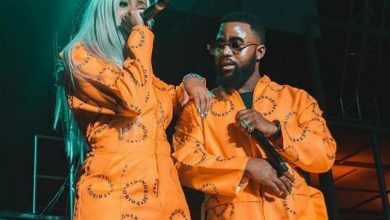 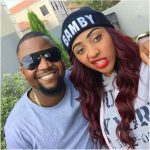 Nadia Nakai and Cassper Nyovest in a Romantic Relationship?